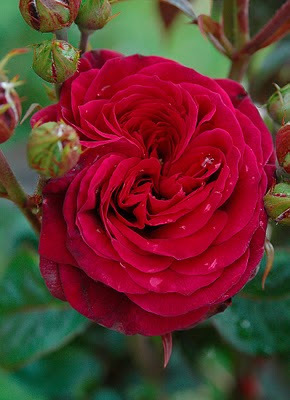 Paul Barden Roses: Penny-trad: my "Little Darling"
And, it's not good enough to release because???? Architecturally speaking, it lacks character, IMO. That's a lovely rose, Paul, as was yesterday's. It occurs to me that Mr. Moore is with you everyday in your greenhouse/gardens. A fine mentor/student relationship.